The British Olympics and Super Saturday have not yet faded from memory. But, with some of athletics’ top competitors retiring, starting families and finding new outlets for their energy, how do you ensure that the next generation of stars comes through and makes it to such major stages as the Olympics? There is no one answer, but celebrating achievements with glass awards is an important place to start. The importance of rewards and recognition is well documented within the world of work, but the concept is just as important in the world of sport, and it needs to start at the ground roots level. For sports, this often means starting with young children’s first experiences of sport within the school environment. 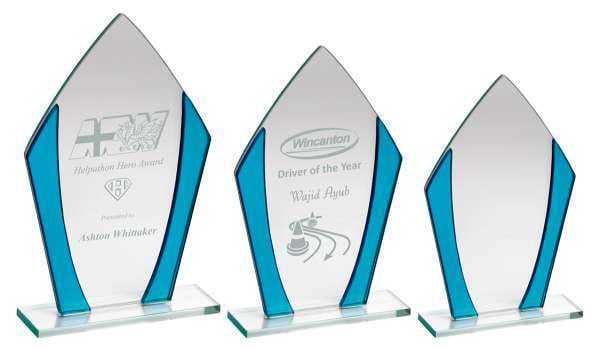 At this age, rewards are not likely to be large crystal awards or glass trophies UK based. They may be stickers for individual wins, and team points that help the team or house towards overall victory. But, as children grow and their skills develop, the rewards they are offered need to keep pace. Stickers may be replaced by certificates, and eventually by small medals, team points may result in a cup or glass trophy at the end of term. Regardless of the size or type of reward, the reason behind it is the same – to recognise what has been achieved and to motivate the individual to work harder and achieve greater things. However, it is important that the individual rewards that are offered are of value to the individual that receives them. An older child at school, or one taking part in extracurricular sports activities and leagues, may stop seeing value in a sticker or certificate. And if this happens, the value and the motivation it provides are also lost. When this happens, the talent and future potential can also be lost. Avoiding this is important, not just to the child’s future, but also the future sporting status of the country as a whole. 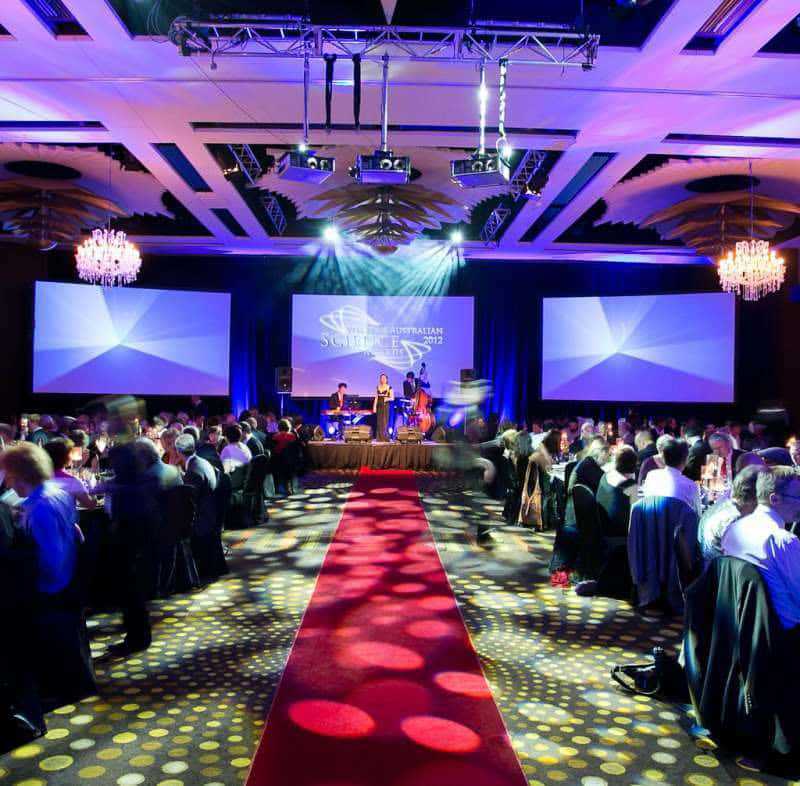 Given this, it is important to look for good quality awards that can be designed to meet the needs of the event and the participant. This is one of the many benefits of choosing glass awards for recognition of sporting achievement. 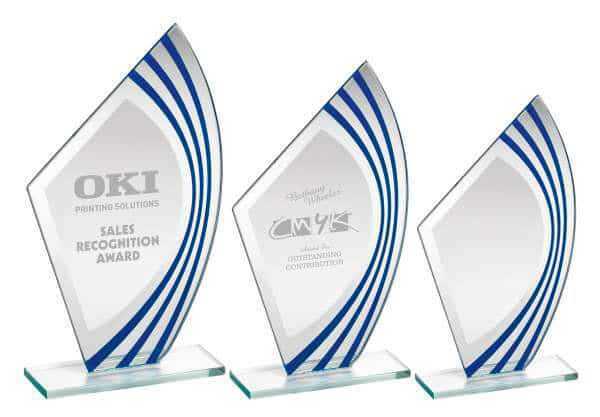 Glass can be worked into numerous shapes, meaning that you can present unique awards to individuals and teams. 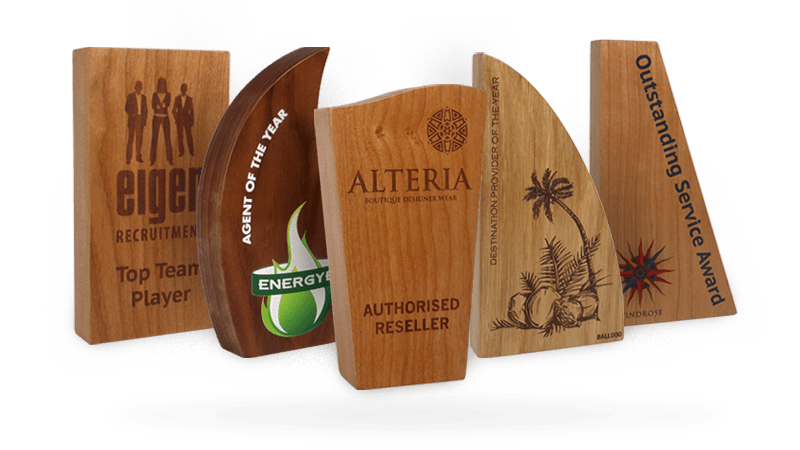 It is also hardwearing, meaning that not only does a custom glass trophy provide immediate recognition of an achievement, but it can be placed on a shelf and offer ongoing motivation and encouragement. 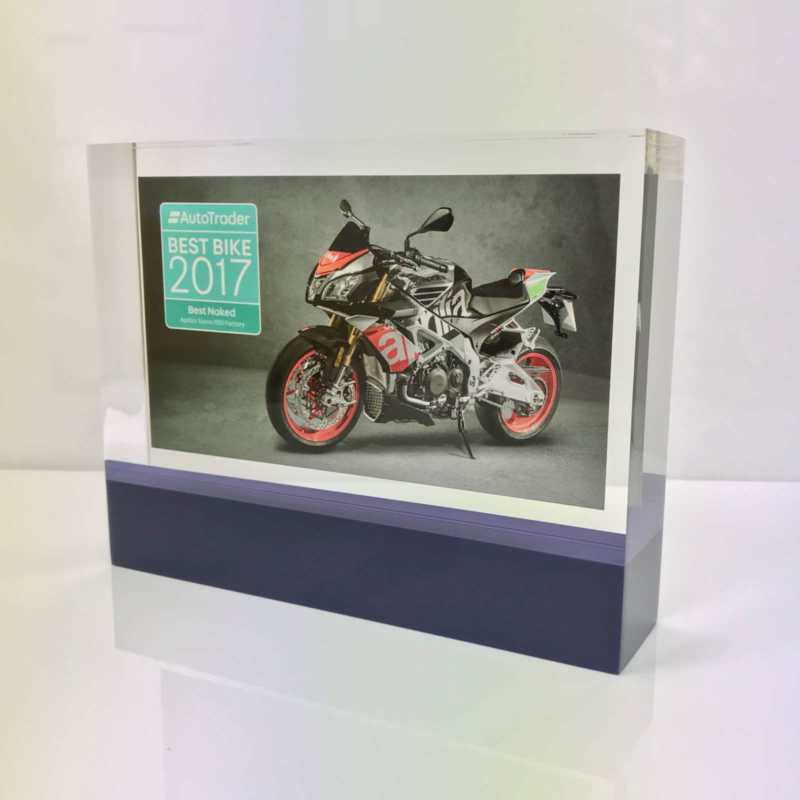 A good quality glass award is also pleasing to look at, so there is a desire to earn the rewards, display them and add to the collection over time. Just as importantly, glass can be engraved. This means that the reward can be made personal. 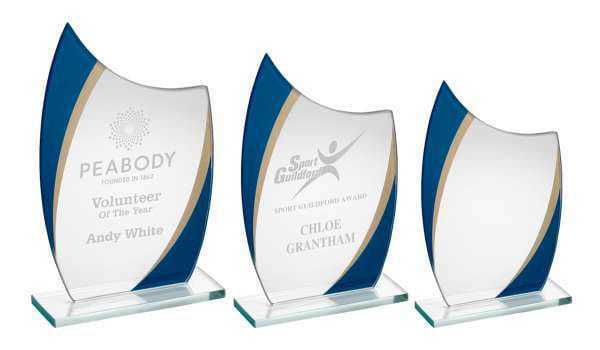 Even if the team trophy needs to go back at the end of term, or at the end of the season, individually engraved glass awards can be treasured and kept safe. Of course, training the next generation of athletes and sports stars is about much more than reward and recognition. But, a quality award presented to show recognition for their sporting achievement could just be the motivation they need. It could lead to them to seek the training needed to take their talent on to the next level, and to one day swap glass awards for Olympic golds.